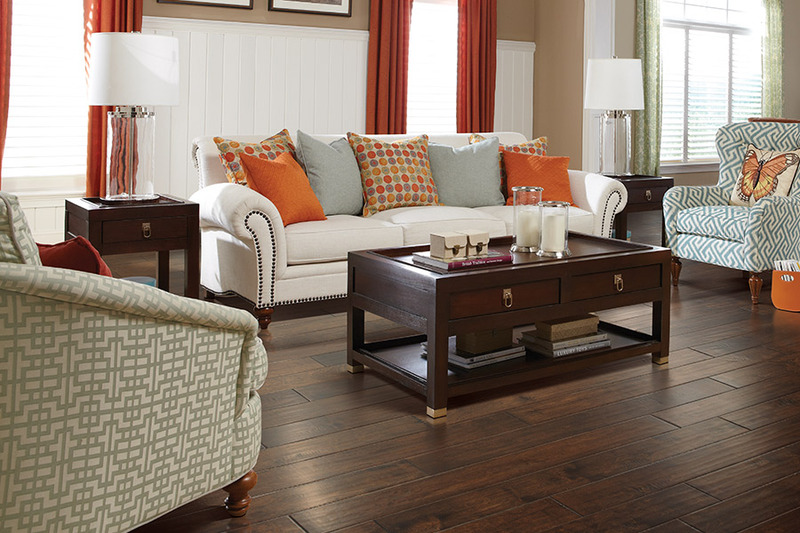 Create a bright, open, and inviting living room with custom hardwood floors. 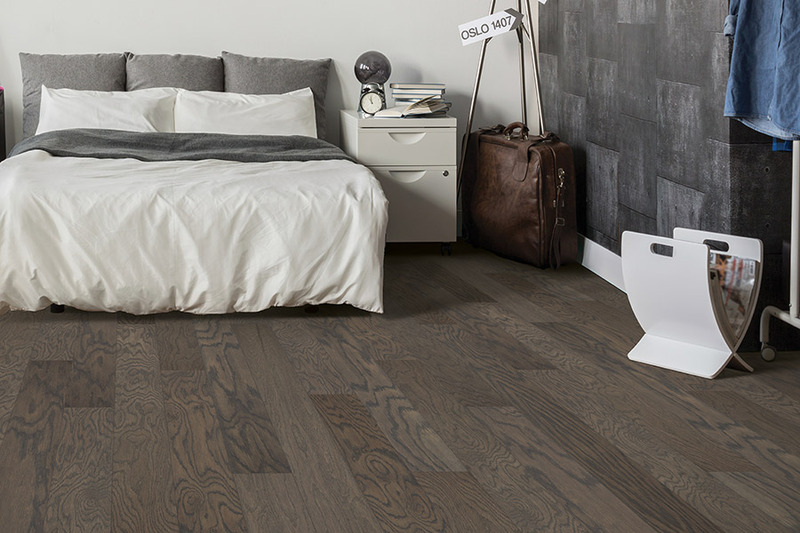 Shop our extensive collection with Select Floors and let us help you enhance your home. Select Floors can help cover your home in hardwood floors from wall to wall. 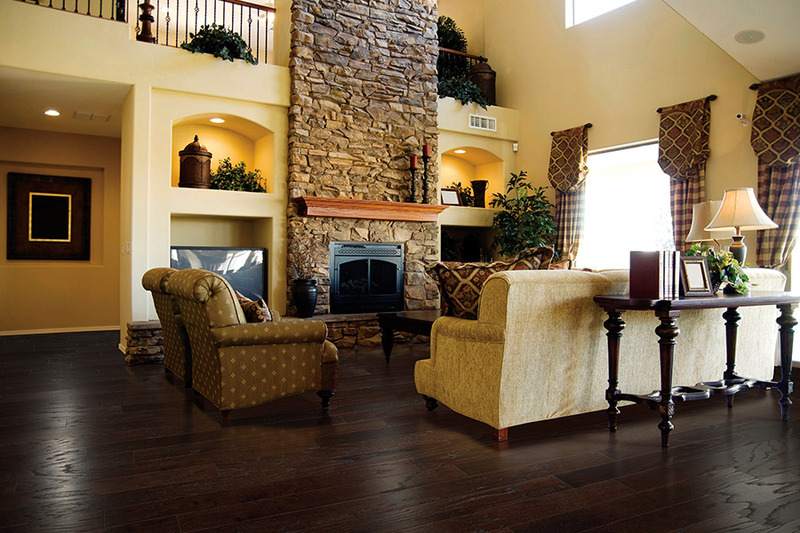 Shop traditional hardwoods or exotic choices from our extensive collection today. 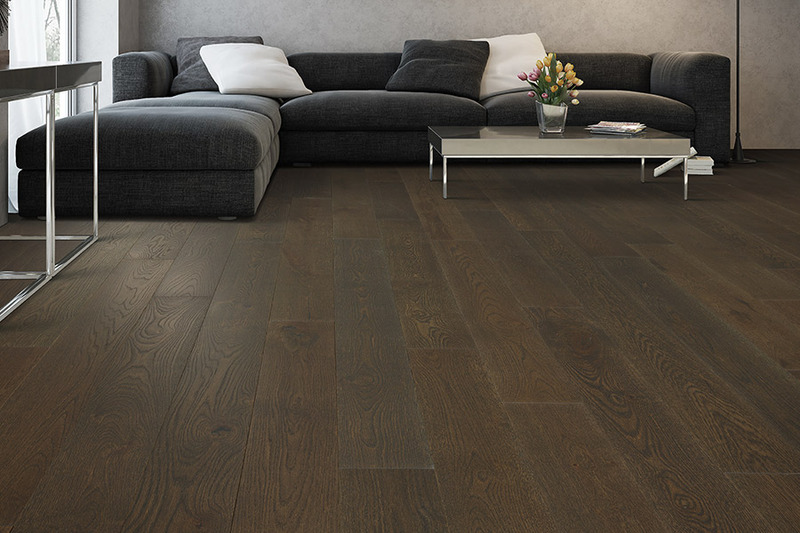 Dark wide plank hardwoods create a sense of elegance and sophistication. Create that vibrant living room you have always wanted with Select Floors and Cabinets. 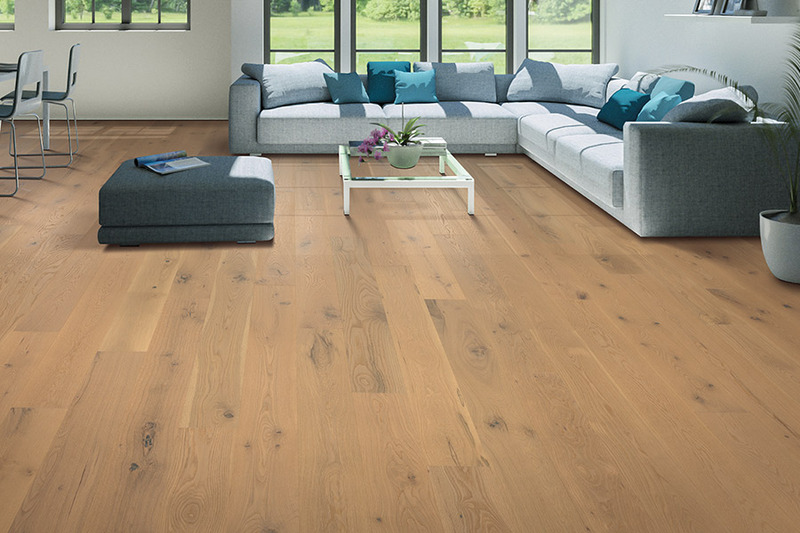 Enhance your family room with new hardwood floors from Select Floors. Our huge selection means you find just what you are looking for. 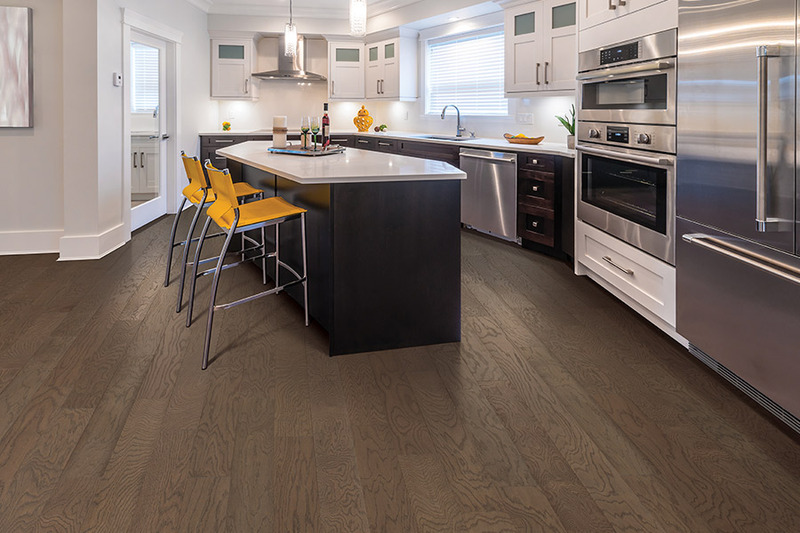 Choose high quality hardwood floors for your kitchen and let us install durable custom hardwoods in your home. 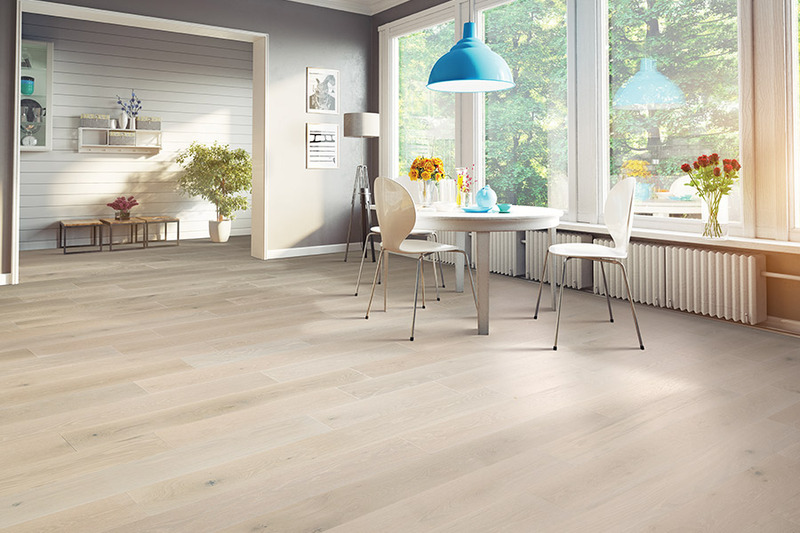 Flooring installation can be done in just a couple of days! Hardwood floors have always been in style. Installing this classic choice in your home can help enhance its look and feel. 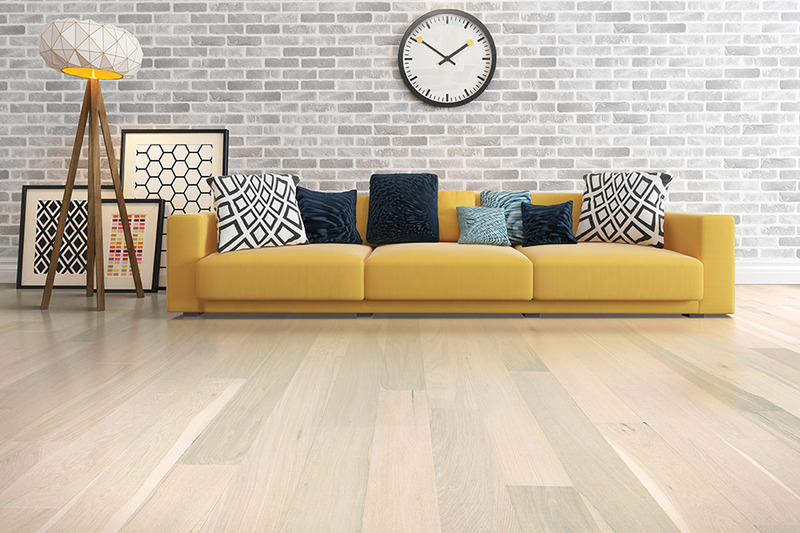 Create a fresh new family room with gorgeous new hardwood floors for your space. Great for pets, children, and the whole family!